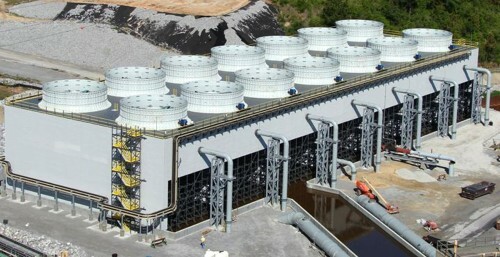 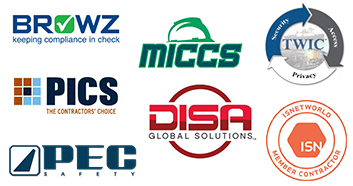 Midwest Cooling Towers offers a wide choice of Counterflow Cooling Tower models in space-efficient, counterflow design. 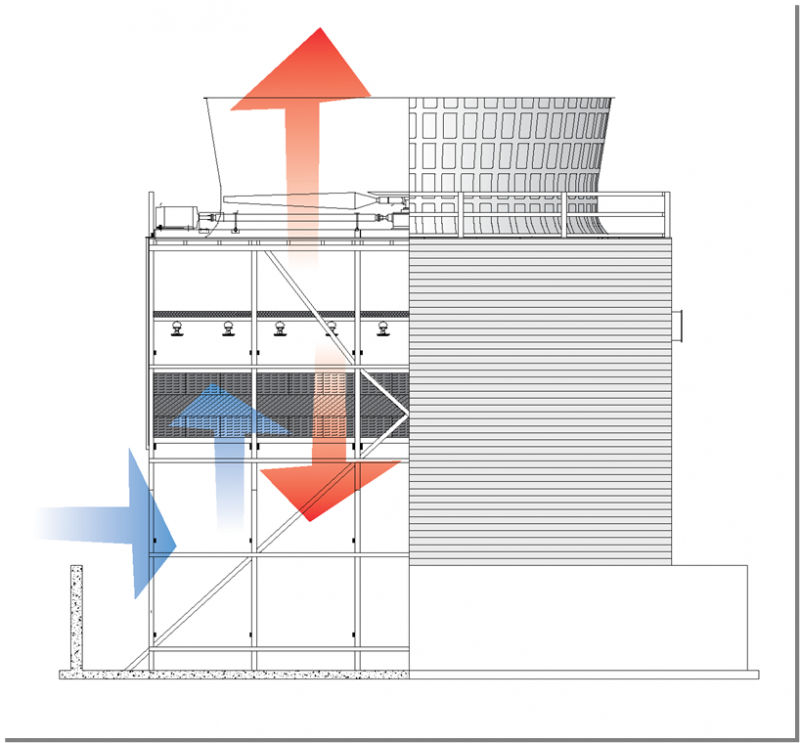 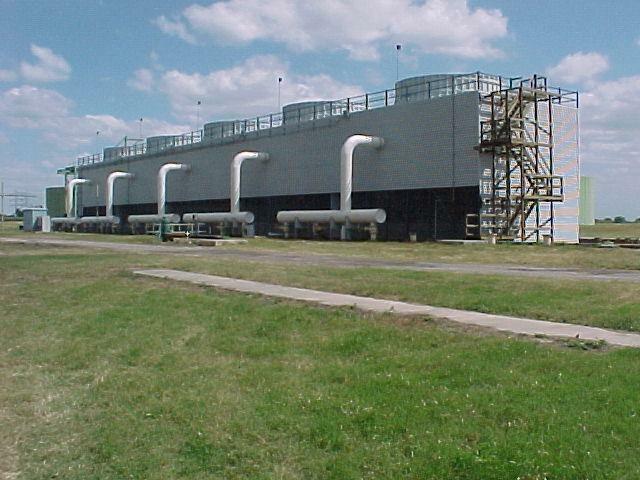 Counterflow design cooling towers usually offer a smaller footprint than crossflow towers and allow maximum thermal performance out of each plan area. 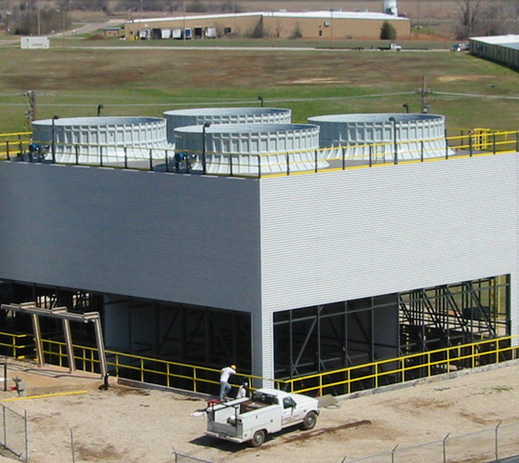 Counterflow towers also help minimize your pump head requirements. 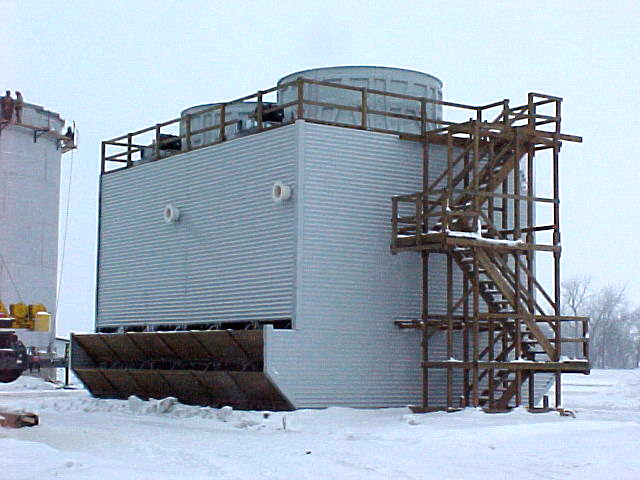 And, counterflow towers are less likely to ice up in cold weather conditions. 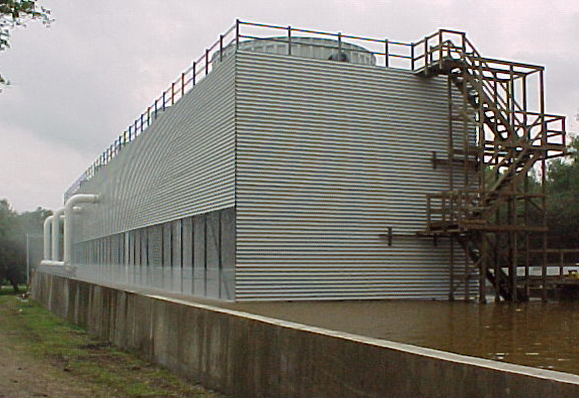 Midwest Cooling Towers counterflow towers are available in various cell sizes and various combinations of components, in order to meet your specific application requirements and offer you the most effective value. 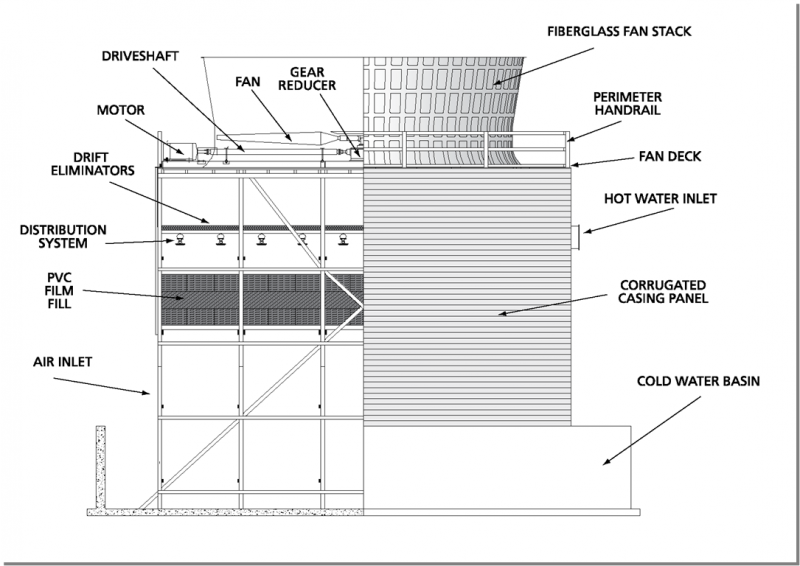 Structural material choices include either wood or fiberglass composites.